The Organizing Committee of RhodesMRC 2016 partnered with selected hotels to provide you with the best possible options for your accommodation in Rhodes, during RhodesMRC 2016. 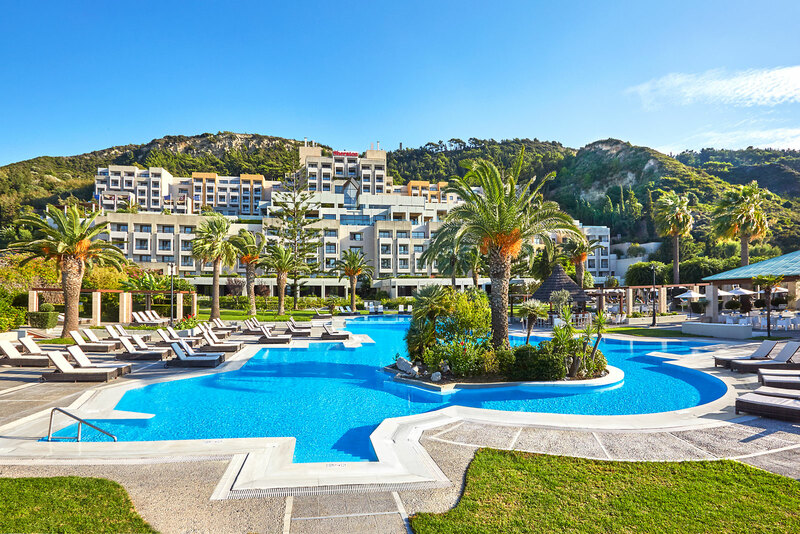 Set in beautifully landscaped gardens, Sheraton Rhodes Resort is only a few metres from a pristine private beach and just 4 kilometres from the Medieval City of Rhodes, a UNESCO World Heritage site, offering global travellers, families and honeymooners alike the best of hotel amenities. The luxurious conference center offers rooms with natural daylight, wireless internet throughout the meeting spaces, a fully operational business center. incl. breakfast and free Wi-Fi. Valid for stays from 9-19/10/2016. 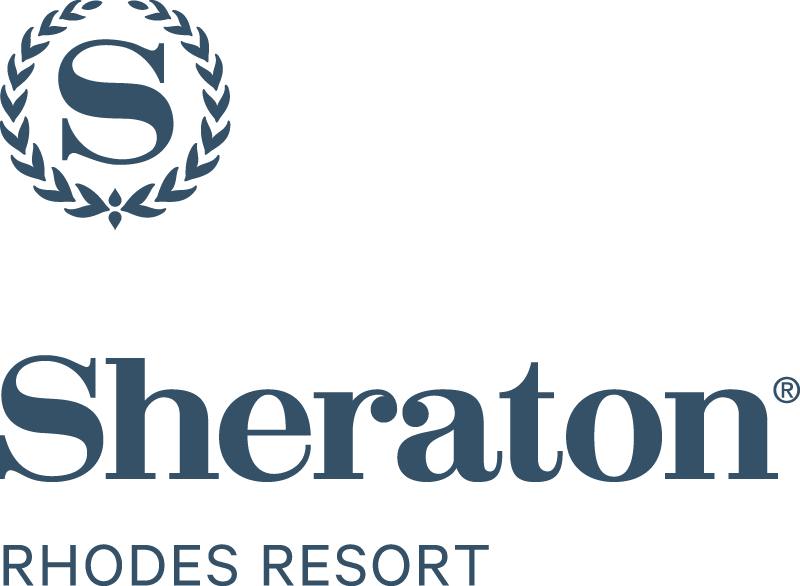 Apart from the official accommodation partner of RhodesMRC 2016, Sheraton Rhodes Resort, the Organizing Committee has also partnered with two convenient city hotels for your accommodation needs. Manousos City Hotel is a 3 stars superior beach front hotel in Rhodes features a wide range of amenities and services such as a fantastic outdoor swimming pool, a fine restaurant that serves delicious Greek dishes, a nice cocktail bar, a TV lounge, 24-hour front desk service and a very useful high-speed Internet access. 15€ per person per night in a shared double or triple room / 25€ per person per night in a single room. 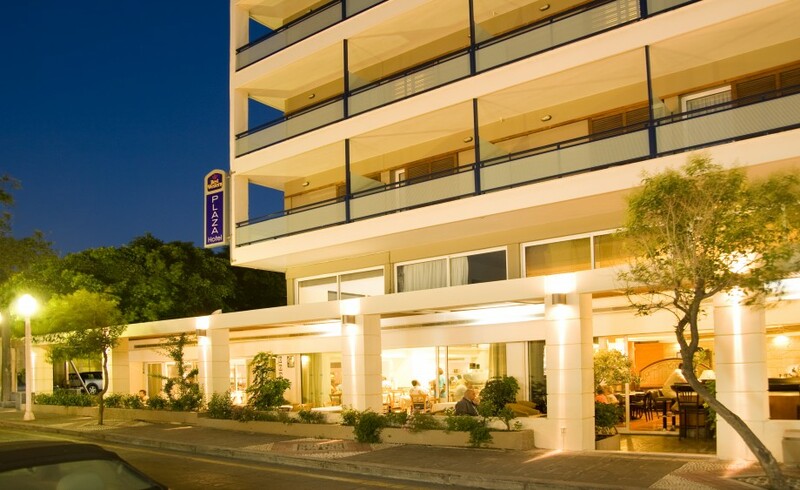 Contact directly the hotel at info@manousoshotel.gr for your reservation stating RhodesMRC as a reference code. 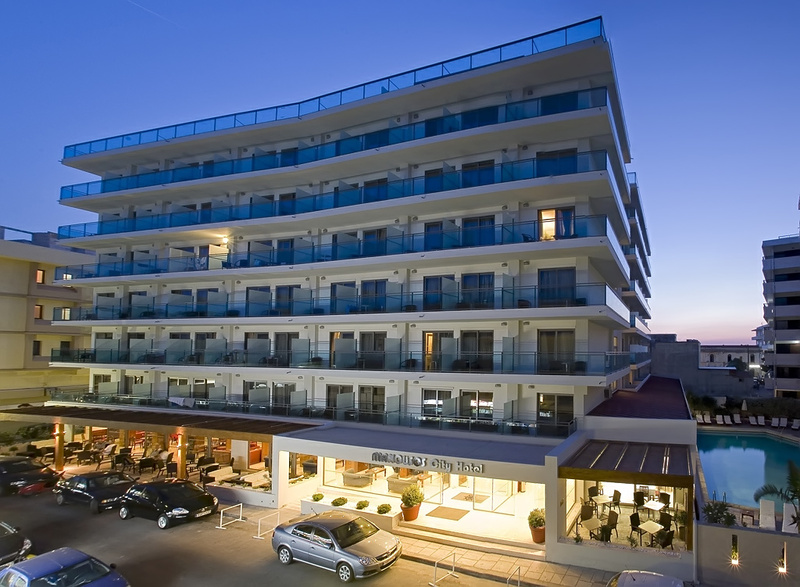 The BEST WESTERN Plaza Hotel in Rhodes, a 4 star hotel, is located in one of the nicest areas of Rhodes City. Close to all amenities and main attractions of the island, it is the ideal location for your holiday or if you are just only visiting on a business trip. Contact directly the hotel at reservations@rhodesplazahotel.com for your reservation stating RhodesMRC as a reference code.